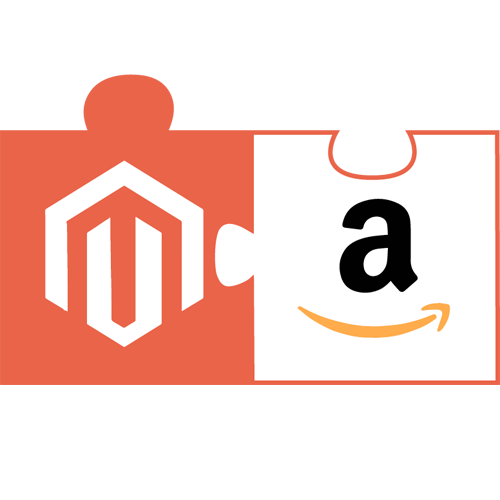 Our Magento extension for Amazon helps you sell your entire product catalog on Amazon. 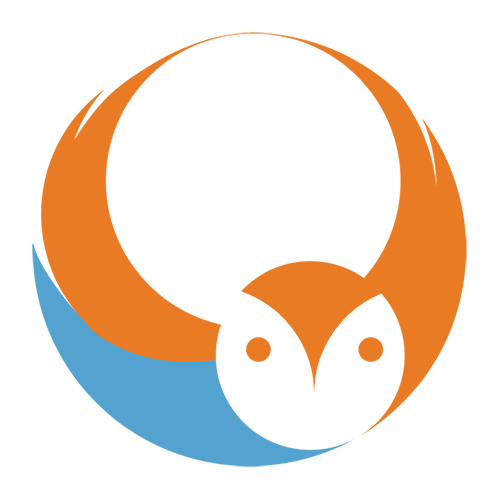 All controls are made in your Magento back office, with no need for an external software or subscription. The Amazon extension’s functions allow you to manage your e-commerce SellerCentral Account independently and to perform efficient data updates. 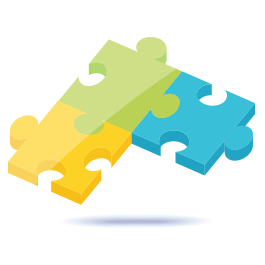 1 – Perform an EAN code matching: Execute a search for corresponding product files between Amazon and your product catalog based on the EAN code. If one or more products already exist, you only have to add the information regarding your offer, without having to create a new product file. 2 – Create a product file: If your product does not exist on Amazon, you can create a product file in Magento and transfer the information directly to your Amazon account. With the Amazon extension, you can manage basic products such as keyboards and computer screens, as well as customizable products such as clothing and shoes. - Option to create products without barcodes. When your product does not already exist on Amazon, you can create a product file without having to provide a barcode. - Manage product images: You can modify and update your product images directly from your Magento back office and synchronize them on Amazon. Manage required and optional attributes such as “bullet points” or “search terms” by associating Amazon’s attributes with Magento’s or by using default values. The search for corresponding product files based on the EAN code, also known as matching, guarantees an accurate match with the products in your catalog. Corresponding product search results are provided immediately, and you can begin to update your prices and stock information right away. The main screen shows your entire catalog. Each product is given a Marketplace status: pending or added. You can add several products at a time to Amazon using their EAN codes. If the product already exists on Amazon, it is associated. If it doesn’t exist yet, a product file is created. If you already sell products on Amazon, our module is also able to download and update your product list. Once your products are published on Amazon marketplace, prices and stock levels are updated automatically every 20 minutes. You can apply a price coefficient, as configure stock levels and delivery delays. The extension is able to manage prices with or without VAT. Embedded ERP is a singular tool to manage your stock. Keep an eye on your stock situation practically in real time and optimize your purchases to respond to your customers’ immediate needs. Smart Price, the intelligent re-pricing tool: As market prices continue to rise, you can keep up by applying your own settings to re-price your products. Smart Price allows you to adjust your product prices without risking profit loss by assessing the competition and re-pricing accordingly. You can process Amazon orders just like you would any other order within Magento. Whenever a new order is made on Amazon, it is automatically imported in Magento and a corresponding customer account is created. * required fields for your customer file, as long as the settings for this section were previously established. 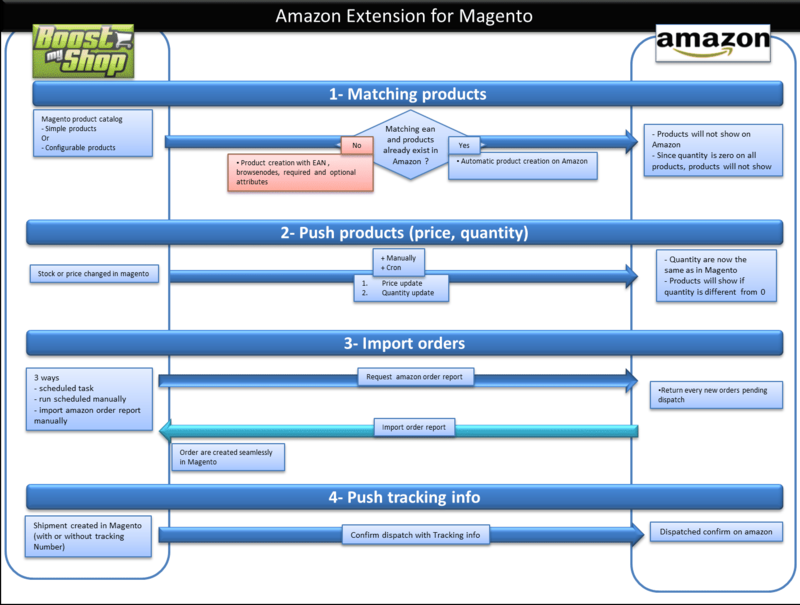 Once you have shipped the order in Magento, the Amazon extension will produce the transporter tracking number and confirm the shipment on Amazon. The extension only provides tracking information once the order is complete, billed and shipped. 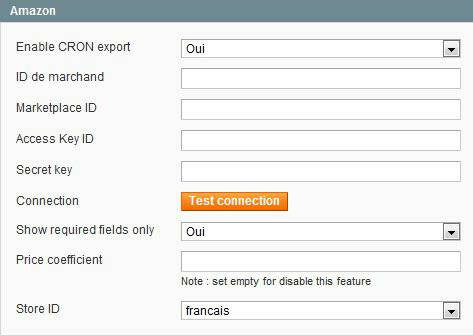 It is able to distinguish between partial and complete shipments treated in Magento and transmitted on Amazon. Category association between Magento and Amazon is performed through these four levels. ► Shipments: you can either use your own calculation or one of the *extension’s automatized calculations* to determine the shipment fees. 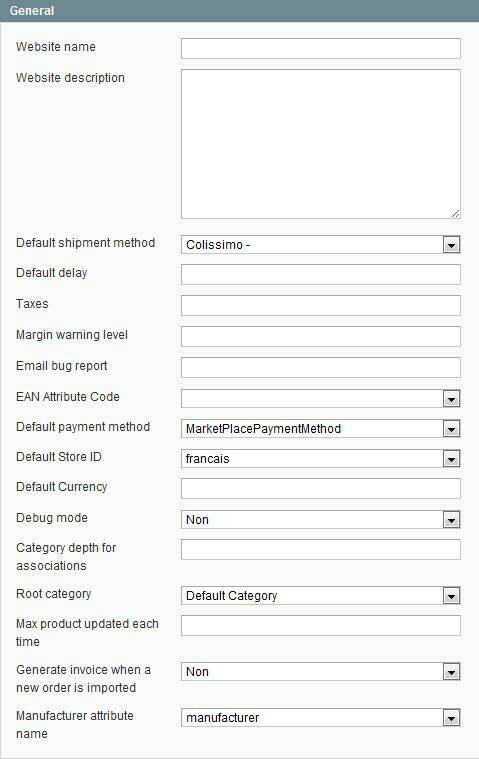 For each amazon account, you can enable the automatic FBA orders import into Magento : imported orders are then assigned to the configured store and will be automatically invoiced and shipped. As they are not fullfilled from your own stock, the import will not decrease your stock level. You can partially (or completely) ship a Magento order using FBA : by selecting the products and submitting the shipment to Amazon in the order view.